Made for a serious player who needs ample room for the gear, the ProKennex 12 racket thermo bag is a feature-loaded option ensuring maximum functionality. This sturdy bag provides long-lasting durability and offers a capacity for up to 12 rackets in its three spacious main compartments. To protect the rackets from extreme temperatures, there is a thermal lining in one of the compartments and a side zipped accessory pocket allows for keeping all the necessities and valuables handy. Comfortable transportation is guaranteed by a dual carry handle and ergonomic, adjustable, detachable backpack straps, whilst a quick grab handle on the top of the bag facilitates easy lifting. for submitting product information about ProKennex 12 Racket Thermo Bag We aim to answer all questions within 2-3 days. 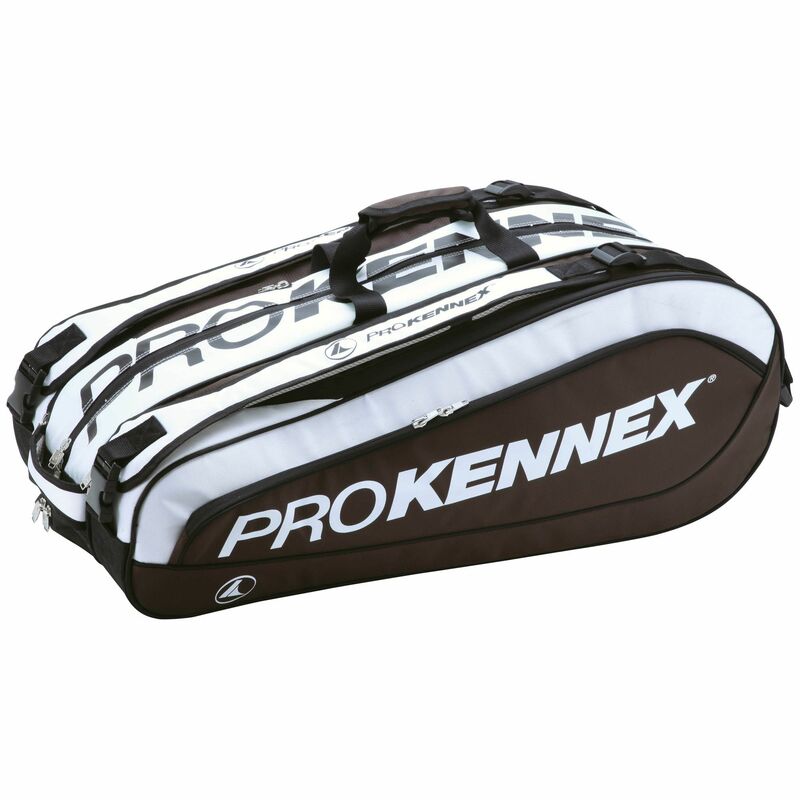 for submitting product information about ProKennex 12 Racket Thermo Bag. We aim to answer all questions within 2-3 days. If you provided your name and email address, we will email you as soon as the answer is published. for submitting product review about ProKennex 12 Racket Thermo Bag.